Is there a better alternative to Preschool Adventure Island? Is Preschool Adventure Island really the best app in Teaching Tools category? Will Preschool Adventure Island work good on macOS 10.13.4? Preschool Adventure Island includes the following fun, educational games parents can do with their preschoolers! Learn numbers and counting as you catch sea creatures with your fishing pole. 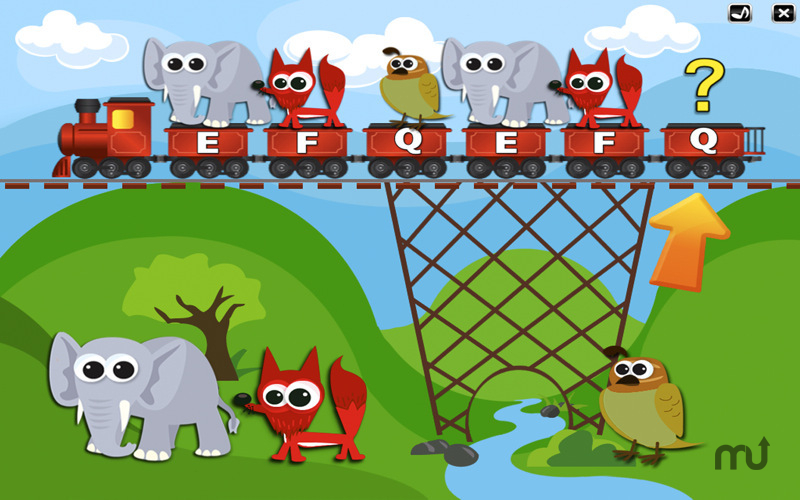 Complete the patterns by giving animals a train ride. Learn about simple words and phonics with the pirate ship canon. Press the letters on the keyboard to learn letters and reveal the hidden wild animals. Drag and drop to match the correct shapes. Preschool Adventure Island needs a rating. Be the first to rate this app and get the discussion started! Explore an island of activities with more, free games in future *updates! *Buy now and get all future games FREE!